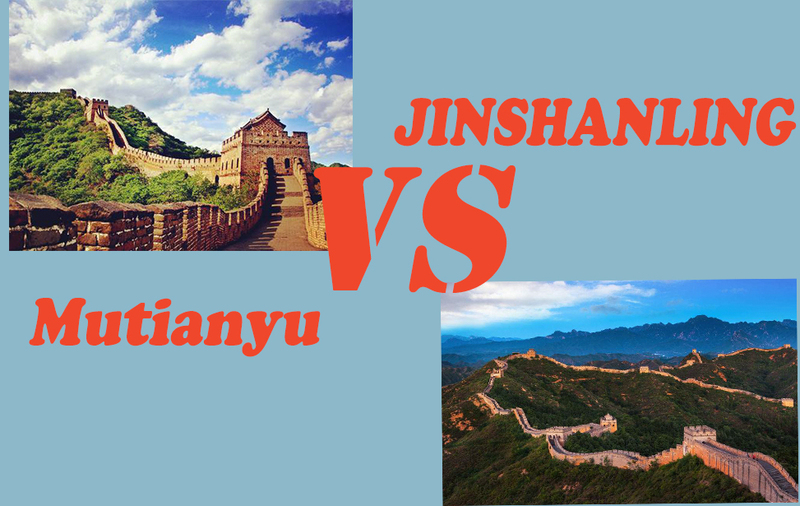 Attractions: Tiananmen Square, the Forbidden City, Temple of heaven, Lama temple, Summer Palace, Mutianyu Great Wall, Olympic Park. See all most important heritage sites in 2 days. Mutianyu Great Wall (ski lift up and toboggan down). Drop-off at your Hotel around 5:30 pm. 1. It is better to take your passport or a copy with you. 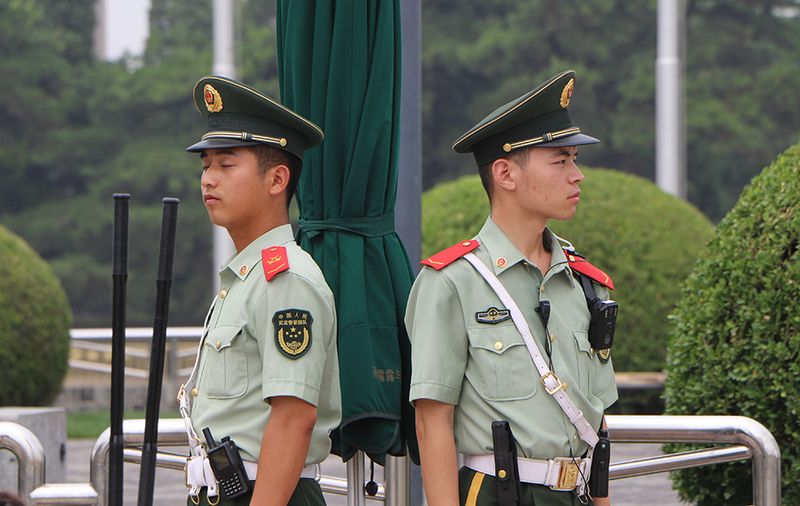 There always security check around Tiananmen Square. And you may need it if you want to go into Chairman Mao’s mausoleum. 2. If your kids with ISIC Card, it is better bringing it with you. 3. The Forbidden City is not open on Monday. 4. We are flexible with any of your request, please feel free to let me know any of your questions or suggestions. 5. Tips are always appreciated by our guides but never expected. They should be given if you believe your guide did an outstanding job, and further, if you as an individual want to demonstrate your appreciation to the guide for that job well done. 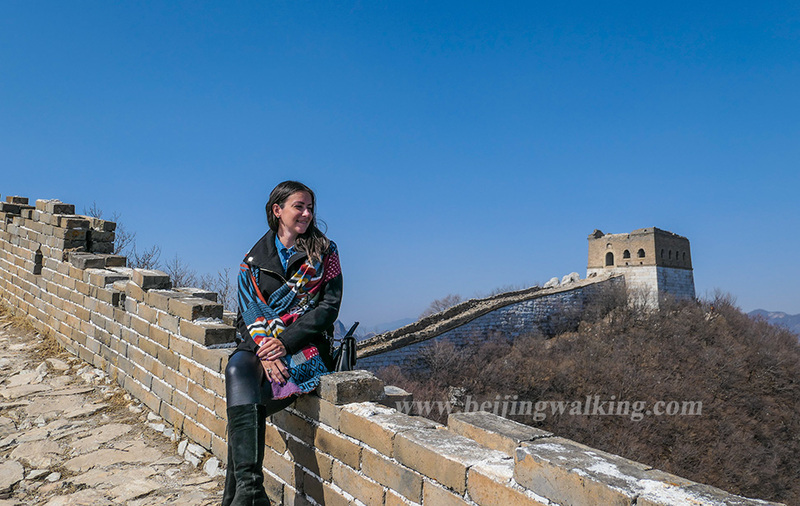 Usually, people give 50 to 100 RMB per person per day.